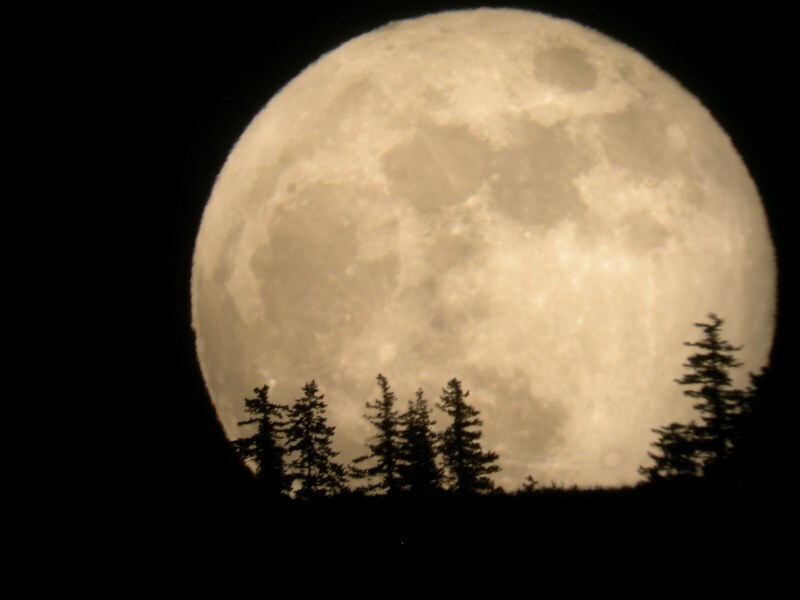 The August full moon is now upon us as the first of three SUPER MOONS that we will experience. It occurs on August 29th, 2015 at 11:37 AM Pacific, 2:37 PM Eastern, and 18:37 GMT. This moon represents sensitivity, writing poetry and music, listening to music and being part of the flow of energies. The important element is not to allow these energies to take us out of our physical existence by bringing them fully into our foundation. Pisces represents being inspired and to flow with those energies while Virgo remind us to get down to our daily functions and routines. So the Moon brings us our Spiritual Self to become more grounded within our Physical Body. As spiritual beings we are supposed to be very flowing within our moments and be inspired by what we experience through interactions while being presents within the human body. So it is a time to allow this essence to become YOU. Take time to allow the Solar Angel that is part of you to flow in whispers of light into every part of your existence. We received the Solar Angels as part of the Solstice in June; this movement allows us to extend those energies we have been previously to become a major part of our existence. We know the time of the full moon always dictates our emotions while it is a time to remove elements that no longer are part of our existence. The conjunction of this moon is like a dance from the highest part of ourselves to blend within the physical foundation. As this occurs, the elements that do not belong within your structure will be removed. It can be a time of great transition. This moon is also considered a SUPER MOON as it is closer to the earth than normal. It is the first of three Super Moons that we will experience within the next few months. The powerful essence of this moon is going to affect every person upon the planet. So it is essential that those that are aware of their Inner Self to make the necessary changes so that the resulting energy within the physical body can be adjusted with ease and grace. Otherwise, this can be a very turbulent time for many people. It will have a tendency to push us in directions that is for our Highest Purpose but our Physical Self may not be ready to handle those adjustments in our life. Our suggestion is to reflect back upon this summer since the Solstice in June through the Lion’s Gate. Many times we, as individuals, can forget what we went through in the higher accelerations. That is when we get into trouble because it seems we have to RE-DO the same issues over again. It will help to understand what we have gone through previously so that we can be prepared for the next stage of our journey. 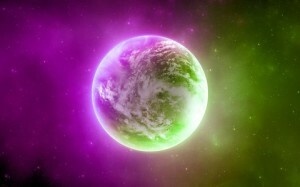 The major reason that GAIA is receiving the higher activations along with each of us in it is to hold it more deeply. If we go through the intensity of the energies and then forget about it, that energy will be lost. It is imperative that we hold the frequencies within our body (as best as we can) so that GAIA can hold it within herself. So it is no mistake that this first Super Moon is so very powerful by allowing the Spiritual Essence that we are to be fully incorporated within us fully. Will there be moments of deep emotion? Of course, there will be. Pisces is known for bring forth that essence. So it is with this moon combining within the sun that is helping us to go into our core elements on a much deeper level than we have previously. The best way to get through this shift of energies (which will be about the 26th of August) through the 5th of September, is to be very aware of our emotions. Don’t let them run wild through your physical body. This energy then carries into the New Moon to assist in the manifestation of our desires to become our reality. 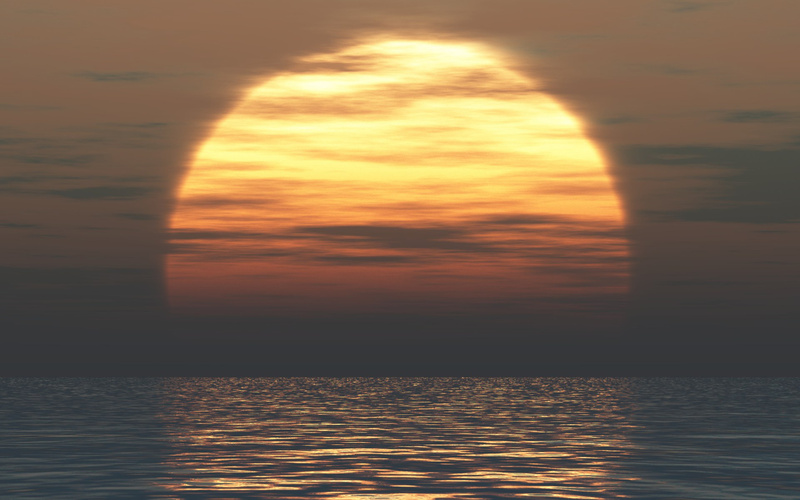 The intensity of the Full Moon usually lasts for about two weeks. Utilize the tools of your Spiritual Self to change the emotions into a balanced state by breathing into the higher dimensions of light, calling upon your I AM Presence to send you the love that you desire to feel, and when you receive it, thank your I AM for sharing this part of yourself into your outer body. Be aware of what needs to be changed, then change it through a ceremony upon the Earth. It is important to breathe continually in quiet states so that your physical body can be reminded of your Higher Self and I AM Presence. Allow the part of you that needs to be acknowledged (the Spiritual Self) to be part of your Earth experience. Your Higher Self will guide you in the right direction if you allow yourself to surrender to the process of change that is occurring within you. Walking Terra Christa is guided by Master Djwhal Khul in the understanding of what the full moon means to each of us as initiates on this pathway. Please see Master D.K.’s message on the Festival of Light within Virgo – Service in Love to Humanity. 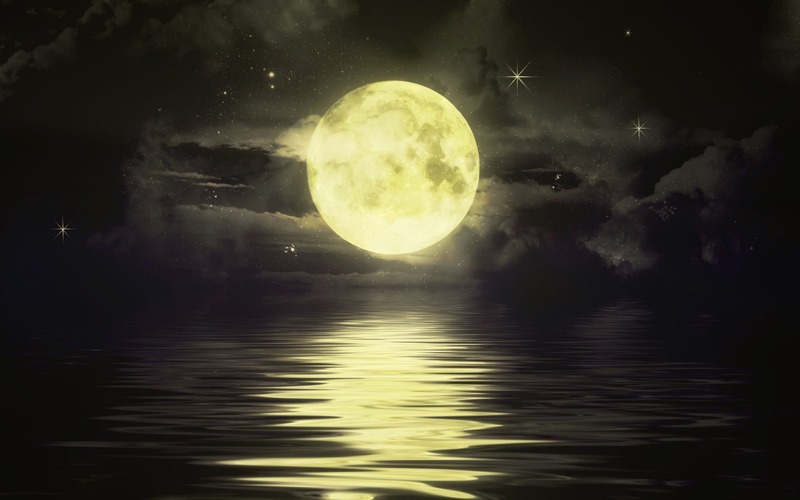 Join Walking Terra Christa on Saturday, August 29th, 2015 at 10 AM Pacific for a Full Moon Ceremony and Meditation; this is an open Tele-Call for all individuals to join. If you have participated in any of the free calls previously, there is no need to register again. The phone number stays the same. Donations are greatly appreciated. Please click the link for details on how to join the tele-call. We are offering a new Program for individuals to become a Partner of Walking Terra Christa. This entails receiving our weekly teachings via MP3 files and is especially helpful to individuals that cannot attend the Live Transmissions. We have a selected fee schedule depending upon your financial level so we hope you will take advantage of this special offer. Please click the link above for more details. On March 20th, 2015 we are going to experience a powerful intersection of energies coming into the planet with the New Moon, a Solar Eclipse, and the Equinox all within the same day. This truly will be a very powerful exchange of light that is assisting Gaia and each of us at this time. The New Moon which is still in Pisces (on the cusp of Aires) occurs at 2:36 AM Pacific, 5:36 AM Eastern, 9:36 UTC with the Solar Eclipse. This moon brings represents new beginnings, taking a leap of faith, acceptance of the lower energies, and having a great imagination in creating ideas to flow. The Solar Eclipse is like a burst of energy that is turbo charged to bring forth change in our lives. As you can see, the Piscean energies of this new moon is more flowing and filled with balance of emotions; the eclipse breaks up those energies to make us to step out of the old world of silence to allow for new ideas to come to us. This could be quite a challenge for many individuals. Those of us in the Winter months have been isolated from the world with extreme weather conditions; it truly has been very intense for the past three-to-four months. We have had to make many changes within our own consciousness and lives. The shifting of our world is happening each moment. Then, we experience, the Equinox at 3:45 PM Pacific, 6:45 PM Eastern, and 22:45 UTC time zones. This is when we step into a new season; Spring for the Northern Hemisphere and Fall for the Southern Hemisphere. It is a time when the light and dark is the same on the planet ~ they are equal elements of the Earth. Whether you experience the Spring or the Fall, the energies will be the same at that moment in time. It is a time of renewal and growth; the Spring representing planting new seeds to grow and the Fall representing the harvest and reaping rewards that are due. It is a time of growth and renewal for the entire planet. All of these energies together are being considered a Super Moon. Usually a Super Moon can be seen, but since it is a New Moon it will not be visible. It does not mean that it isn’t there as it will be felt by humanity. It is very uncommon for each of these transitions of light within the planet to occur at the same time so it brings with it moments of great change for everyone. We thought February and then March was intense, so now we go through yet another transition within the planet. It is like we do not have time to breathe in order for the next shift to happen in our existence. That is the way this year is going to occur, as the changes must happen, in order for humanity to wake up. The Universal structure is truly assisting us in stepping into our new existence within each moment and through each month. So How Do We Get Through the Next Phase with Ease and Grace? The only way that each of us can feel the joy at this time is to realize the changes we have made from the past three months. As we go from season to season, it is important to always reflect upon our progress as without that guidepost, we can simply get lost in the process. Look at your spiritual tools and see if they have helped you, as you would have like them to do. Make changes where they need to be, as we don’t always need to do things the same exact way as we did before. This is because we change with the process, and we become more aware of elements than the previous cycle due to our inner growth. Acknowledge those parts of yourself that have been challenged, what you did to get through those doorways, and celebrate the “New You”. Create a ceremony of realizing the obstacles that you stepped through and seeing your achievement within how you feel and think about yourself. Also look at the parts that you don’t always want to acknowledge as it is a scary place to go, but being prepared at this time will assist in your transition through this cycle of change. The more grounded we are within the process, the easier it will be when the shift occurs. 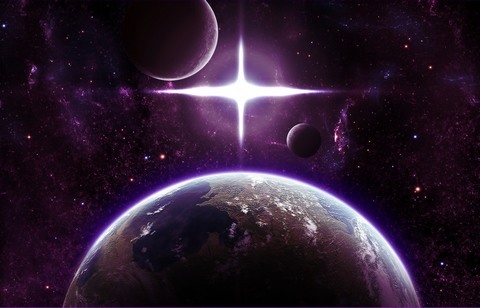 This energy is going to hit us pretty hard so it is important to have a strong foundation within your Earth Star so that when the turbulent energies come, you will be totally prepared as You Will Know Who You Are. Yes, we will all be challenged, but the stronger our basis of existence, we will not be thrown down to the ground (so to speak). It is a very powerful time and one that we need to embrace as Lord Adama always shares to us that when you embrace something you are unsure of, it is easier to walk through that next doorway of Light. 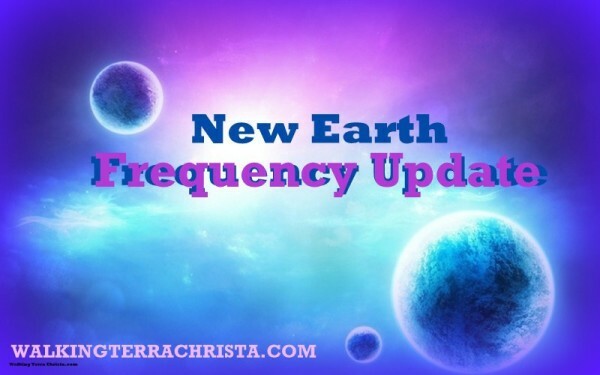 Walking Terra Christa is holding a special ceremony for these energies on Saturday, March 21st at 10 AM Pacific, 1 PM Eastern, and 5:00 PM UTC. This is a free open teleconference call; details to join are available on Featured Classes & Events. Lord Metatron will be speaking at our ceremony; he also has asked to share his message on the TRINITY OF LIGHT. Please click the link to read the article. Today being September 9th we are experiencing the 3rd Super Moon of this summer which is reflected within the essence of Pisces, the Water Sign, with the Sun Sign of Virgo representing the Earth. It probably represents the most powerful balancing act that we have experienced within the past three months which will assist us to move through the Fall Equinox, is on September 23rd, 2014, UTC 2:29 (US Pacific September 22nd, 2014, 7:29 PM). Pisces represents our emotions, the flowing movement in each direction, which takes us into deeper levels of our internal self. This Super Moon is reflective of the healing that has occurred for each of us individually through the last two cycles. It is important for each of us to take time to see how far we have come through the emotional and mental balance within our physical body. Every part of ourselves has to go deeper to accept new essences of our Being to be fully accepted. Acceptance is important in each of our moments of our creation. It helps us to understand who we have been before and who we are becoming. It is difficult to talk about this moon cycle without knowing what has occurred before us. We always change in each moment, each week and each month. We learn from our experiences so that we can delve deeper into our Soul’s Essence, known as our Over Soul or Higher Self. It is truly who we are supposed to be but yet so many of us have a difficult time in accepting the higher part of ourselves to be grounded into our present reality. The process of changing the way that we think and feel is all part of these cycles. As Grandmother Moon brings to us the ability to delve deeper into our Soul Body of Light, we learn to reject what does not work for us and accept the parts that have been waiting to be acknowledged. It is at these important moments that we have the deepest reflections of our challenges and achievements to create a better, more evolved self within the physical existence. This moon of Pisces helps us to achieve all these elements within our lives. The flow of the emotions are like the tide moving in and out towards the shore and then out to sea. This essence helps us to dive deeper in the abyss of unknowingness to find parts of ourselves that are looking to be part of our reality. In essence we are learning to heal the dark elements deep within our subconscious that do not fit into the higher essence we are becoming. It is a time to true to understand why we create situations in our life that may seem painful but yet the true reality is that the trauma takes us deeper into the self-healer that we are. It’s just we forgot that we know how to do so and blame outer elements around us. In truth they are just a mirror to our own essence. The flow of the energies presently is helping to achieve more within us than we ever thought possible. As we take the newer elements that have been waiting to be acknowledged, we then can ground it into our physical essence. This is where the Sun Sign of Virgo assists us ~ it helps us to embrace the parts that have been missing as the darkness stood in its way. The light is always within us; it’s just that the dark pockets from our past seem to block the doorway to our true success. It is within those moments that we can have true success within our lives. These moments cannot be measured as it may be just a thought or an emotion that we realize is not our true worth, and then we are able to see to total picture of the missing part that is now fully acknowledged within our Heart and Mind. Needless to say this is a very powerful moon. It takes us so deeply into the parts that we are afraid to acknowledge and allows us to be more magnificent than we ever thought we could be. The power of these cycles is only as powerful as the essence that we bring to it. The more that we work within the elements and cycles of life, the deeper our transition will be. The present energies are here to assist us and allow us to be achieve more than our physical mind can imagine. But as always, the work needs to be done. True Reflection of the Self is most important. We cannot expect these elements to occur without the purification of our soul’s essence within the physical body. We must remember that ‘we are not our body, we are our soul’. As we move closer within the New Earth energies, these cycles are going to be increasingly more important to our grounding our physical bodies within GAIA’s essence. It is part of the process of healing that we are going through, just as she is experiencing. Please know that none of us is alone. There is so much help within the Core of Oneness of the God Force to assist us to be all that we ever hoped we could be. Ask, and you shall receive. Take time to purge what you don’t like. When something occurs that is hurtful or uncomfortable, take time to go within yourself and see the true darkness that needs to be removed. Then you can ask for the purification of your Higher Essence to be fully within you. You will truly thank yourself for doing the inner work so the outer self can be fully acknowledged. Blessings and Love for another amazing cycle of light upon this planet.